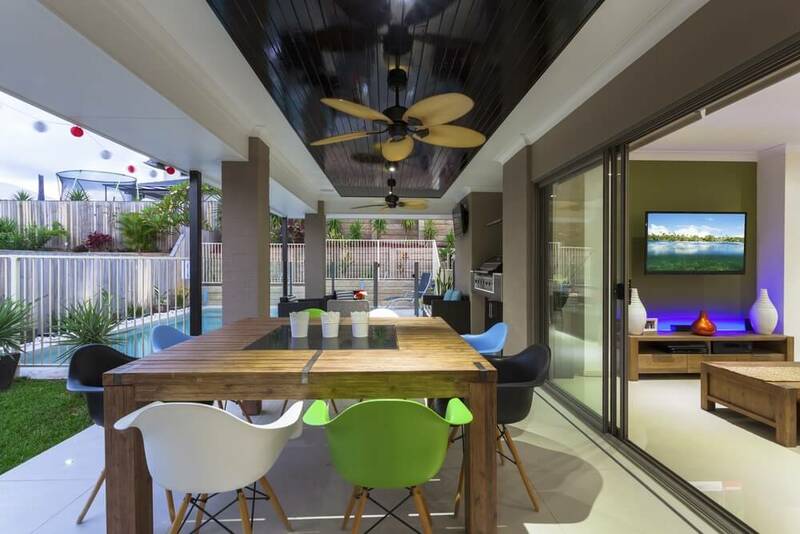 We, Australians love our outdoor living spaces. Habitual spaces such as our deck, verandah, or patio is an extension of our living areas. That being said, you need to upscale it before selling your home. Doing so will add value to your property. First, you need to pinpoint the best selling features of your outdoor living area. Is it a modern pool, the garden, or a lush lawn? If you have it, flaunt it! Then, position your furniture to highlight it. 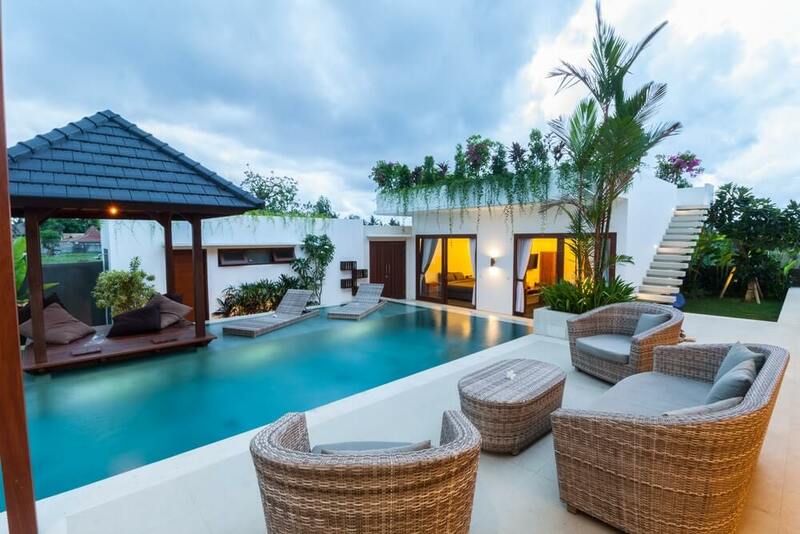 The featured villa above boasts a fabulous swimming pool surrounded by a well-maintained garden. Note that all wicker poolside seats, as well as the interior sofa, faces the water. 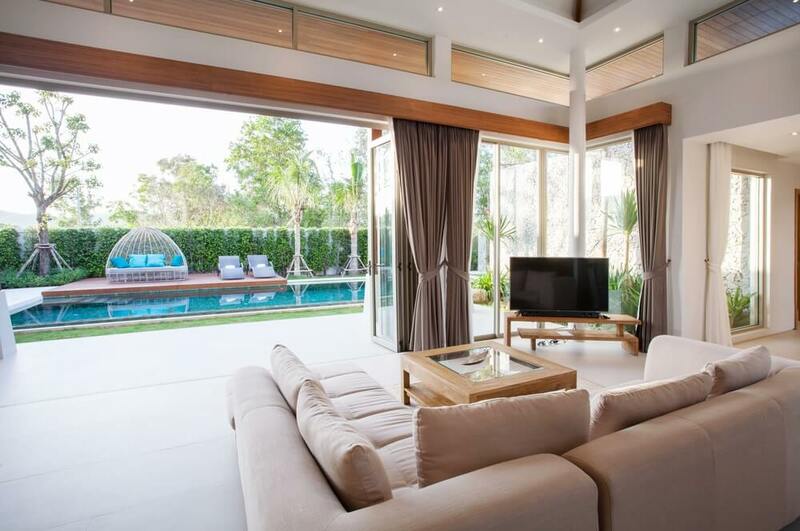 The arrangement of the furniture pieces makes one appreciate the luxury that this outdoor space possesses. More importantly, you should remove distractions and eyesores. Keep the trash cans and your gardening tools out of sight. Clean the garden regularly to remove fallen leaves and other decaying matter. 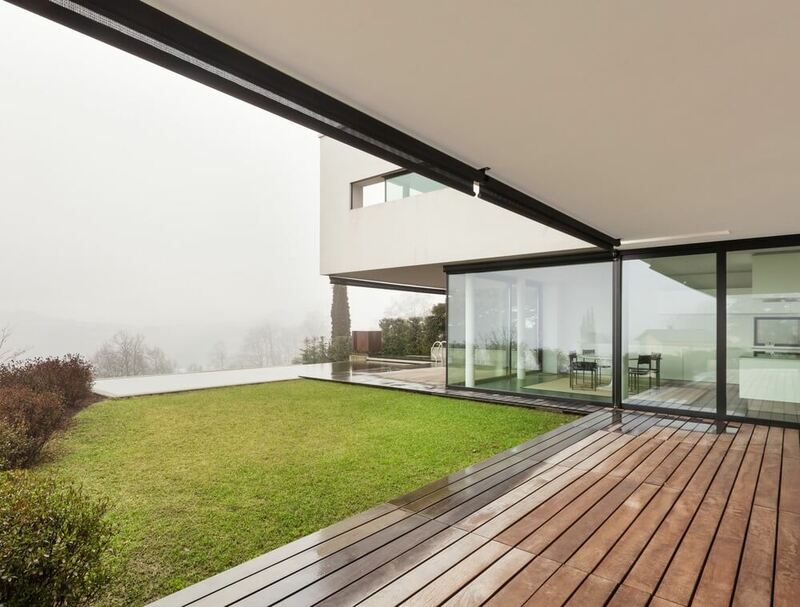 Seamless indoor-outdoor spaces appeal to home buyers today. In this layout, the outdoor space doubles the livable spaces. However, it’s a challenge to keep it comfortable as the interior rooms. The solution lies on the furniture. Use furniture pieces that offer enough support to the body. Place throw pillows, seat cushions, and soft fabrics for additional comfort. Show them a spot that they can enjoy alone. Someone will appreciate a simple morning nook where they can go in times they need a break. 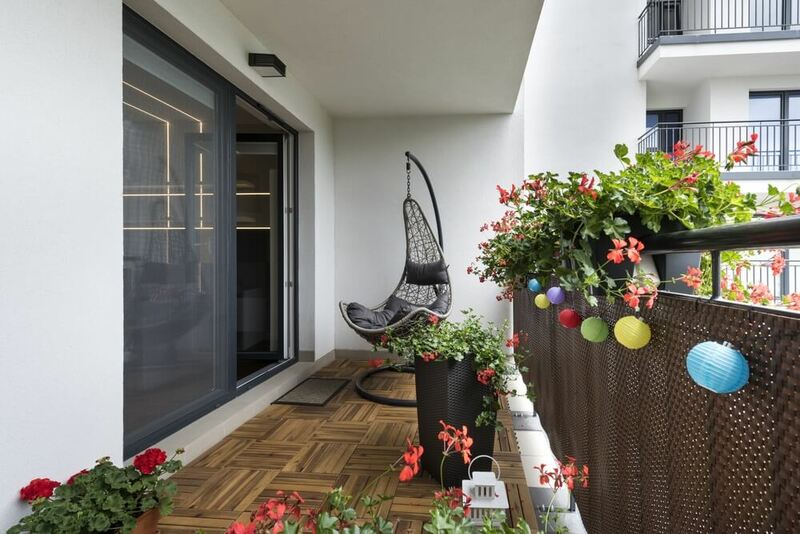 Adding an egg chair in this terrace, this small outdoor space became a cute spot for sunbathing, reading a book, or drinking wine and coffee. Your outdoor furniture battles the weather every day. If yours are worn out, replace or remove them before you invite people to the house viewing. You don’t want your buyers to see your tired and broken furniture pieces. If you’re planning to buy furniture, choose contemporary pieces that are appropriate to the size of your outdoor living space. For instance, large and comfy chairs look great in wide gardens but it will dominate the small ones. Don’t worry, there are lots of furniture designs and colours to choose from. Do not limit yourselves. Play with shapes and splash some colour when needed. It’s also okay to leave the outdoor living blank. That makes room for the buyer’s creativity. They might think of a better purpose for that space. A well-kept garden adds value to your home. Plants will add so much appeal to the exterior and interiors of your home. Start growing lush plants and feel the difference. 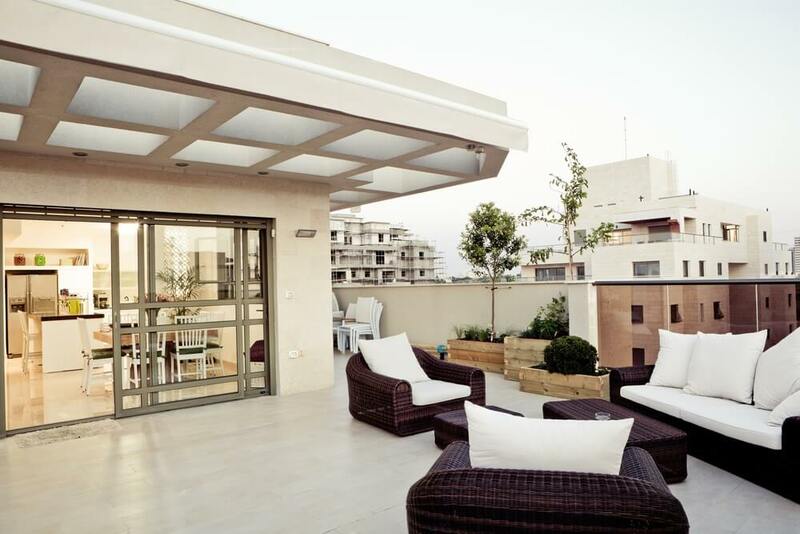 Or you can incorporate big potted plants in a modern outdoor space such as this rooftop lounge. Use matching pots to achieve a modern look. But greenery is not enough. Aussies look for specific details in the garden. The features that bring the biggest financial returns are cozy sheds, high-grade paving materials, and a secure fence and gate. Do everything to add warmth and life to your outdoor living space. The homier it feels for them, the faster you’ll sell your home.